This is a 50 room, 4* colonial style hotel built in the time of the Raj, and has a cavalry bar, historic dining room, welcoming breakfast room /coffee shop and a large outdoor swimming pool.Set amidst eight acres of lush gardens and shady trees, it escapes the noise of the main city, but remains within easy access to some of the most magnificent Mughal monuments as well as the shopping center at Chandni Chowk with its quaint bazaars and meandering lanes. 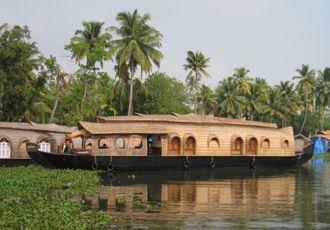 Cruise the backwaters on a traditional riceboat taking in the beautiful river scenery. Generally the boats have one, two or three air conditioned bedrooms, each with en-suite facilities and exterior space to sit and relax. You will be looked after by your driver and a cook, who will prepare delicious Keralan meals, with fresh ingredients often being purchased along the way. 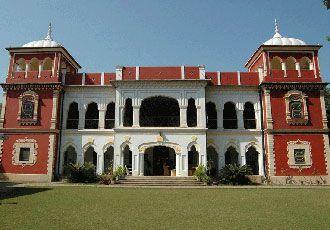 One of India's finest Country Hotels, the Judge's Court is a country manor located in the medieval hamlet of Pragpur. It sits at an elevation of 2,000 ft on the edge of the Himalaya mountains in the north Indian state of Himachal Pradesh. The property is India's first classified Heritage Country Manor with an ambience reminiscent of the turn of the 20th Century. The buildings stand in a 12-acre orchard consisting of mango, lychee, plum, citrus and exotic trees like camphor, clove and cardamom. There are 10 elegantly furnished bedrooms. A character property with isolated cottages spread over acres of rolling hills and coffee plantation. The cottages and villas have either lake views or views of the picturesque farm, and are elegantly furnished with dark wood furniture and cool white interiors. Each unit has an open kitchenette, fireplace and seating area. The all-inclusive property has a pool and restaurant. Spa treatments are available. This is also a great place for bird watching. Browse some of our favourite experiences in India, and add any that take your fancy to your wish list. This is a luxury tented camp, situated in a stunning and romantic position overlooking a lake. 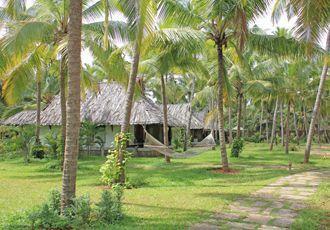 The very comfortable tents are stylishly furnished and decorated and have attached bathrooms with hot water. Tents face east and have private sit-outs which offer panoramic views. The food offered here is also exceptional. 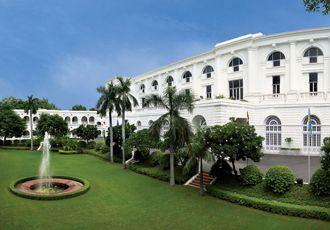 This hotel is a former hunting lodge of the Maharajah of Mewar. It is located in countryside outside the city, near a small lake and has its own well kept cricket pitch, small private airport, Imperial Stud Farm and polo pitch. The hotel also has its own 250 acre wildlife sanctuary with spotted deer, monkeys, striped squirrels and lots of other animals and birds. After the rains its own lake may reach right up to the rooms. Rooms are comfortable and airy and those in the old stables have views over lake. We have been using the world-famous Windamere Hotel for 20 years and clients unfailingly sing its praises. Situated on Observatory Hill, Darjeeling, it is a step back 80 years to the Raj, with cucumber sandwiches for tea, coal fires in the bedrooms and a fascinating collection of historic photographs on the walls.